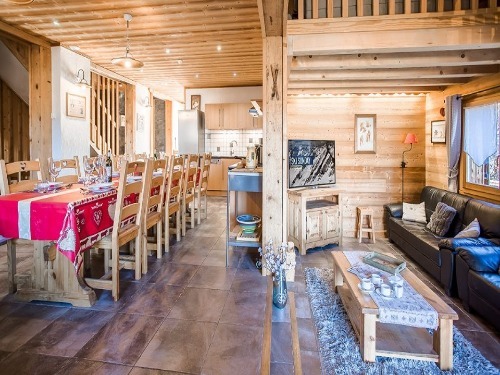 Superbly designed and finished to a high standard, Chalet 890 offers comfortable and quality surroundings in which to spend your long-awaited ski holiday. 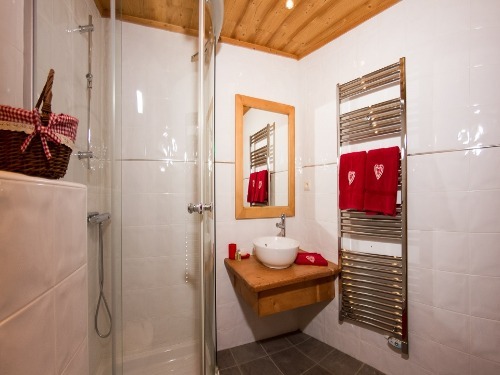 Spaciously laid out over two floors, the chalet features a comfortable open plan living/dining area, an additional mezzanine living area, boot room with heated boot warmers, sauna and outdoor hot tub. 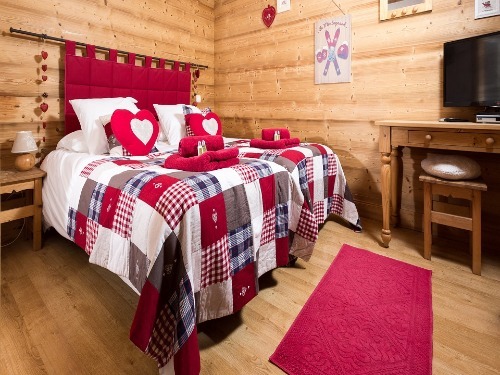 A simply wonderful chalet, it really does feel like a home away from home. Its elevated position offers fantastic views over central Morzine, and its proximity to the town centre make it the ideal hideaway for those that still want to be close to the action The ground floor of the chalet comprises boot room with heated boot warmers and three twin en-suite bedrooms – two of which share a balcony. 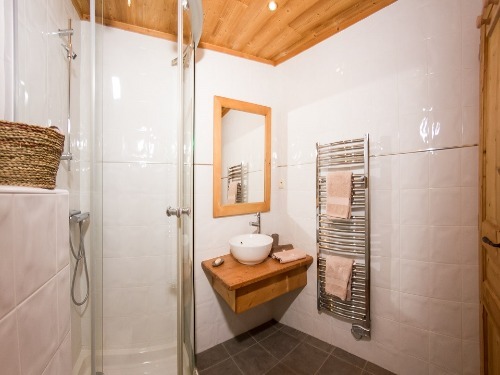 On the lower ground floor you will find the sauna, a large open plan living/dining area, and two further twin guest bedrooms (one en-suite, one with an en-suite shower room and adjacent private WC). Above the main living area is an additional mezzanine living area. The chalet occupies an elevated position above the end ‘Passerelle’ footbridge, which leads directly to the Super Morzine lift. There is a set of stairs that leads directly up from the road to the chalet itself. 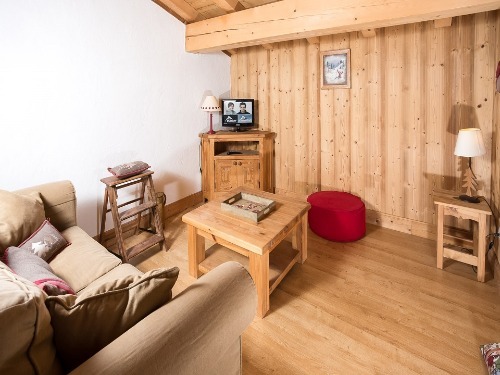 The bars, shops and restaurants of central Morzine are just a 5 min or so walk away. The Super Morzine lift (for access to Avoriaz and Switzerland) is just 5 mins walk across the passerelle bridge. To access the Morzine-Les Gets ski area you can either walk through Morzine centre to the Pleney lift (10 mins), or catch the free ‘road train’ from the Super Morzine lift directly to the Pleney lift. Departures every 10 mins. Due to the elevated position of the chalet, we recommend hiring your ski and board equipment from one of the Skiset outlets in town that offer overnight equipment storage, and avoid having to carry skis back and forth to the chalet. Typically Sunday-Sunday arrivals, however there may be variations due to short break and seasonal dates. Please enquire.